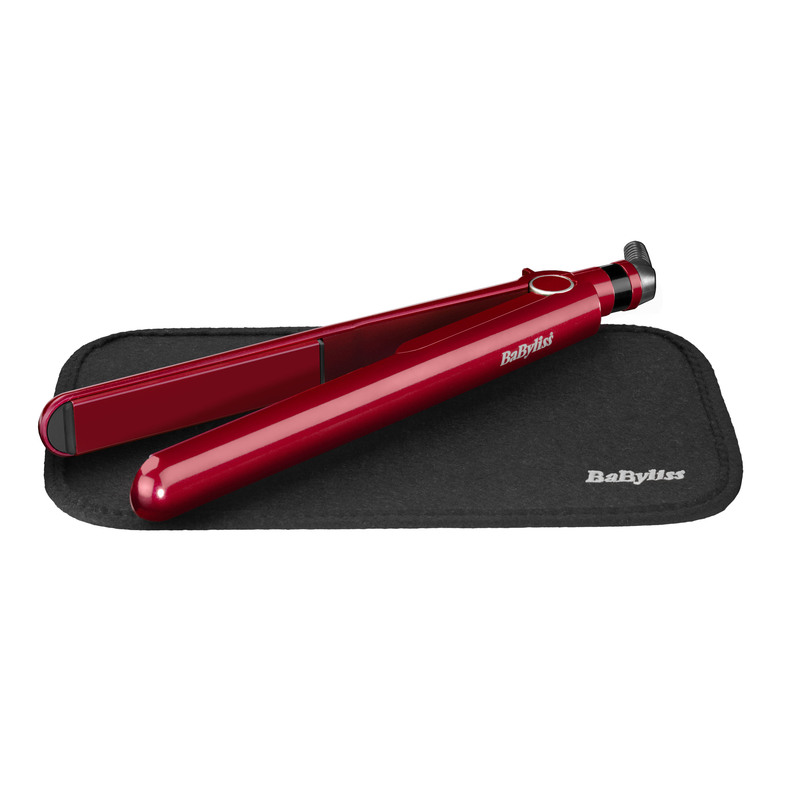 SMOOTH PRO 235 STRAIGHTENER IN RED is rated 4.9 out of 5 by 21. Rated 5 out of 5 by Jobrew from Brilliant Can’t fault them! I have those wavy hair and I get 3 day Straight hair out of them, a quick refresh in the morning! My daughter has ringlets and my old straightest would have her hair straight for maybe an hour or so. these lasted a full school day! Can’t belive I finally found the ones! Rated 5 out of 5 by Krizza from Superb brand I bought it last month and I have problems about it. It is very nice! Rated 5 out of 5 by Gilly63 from Great straightners Very happy with these straightners. 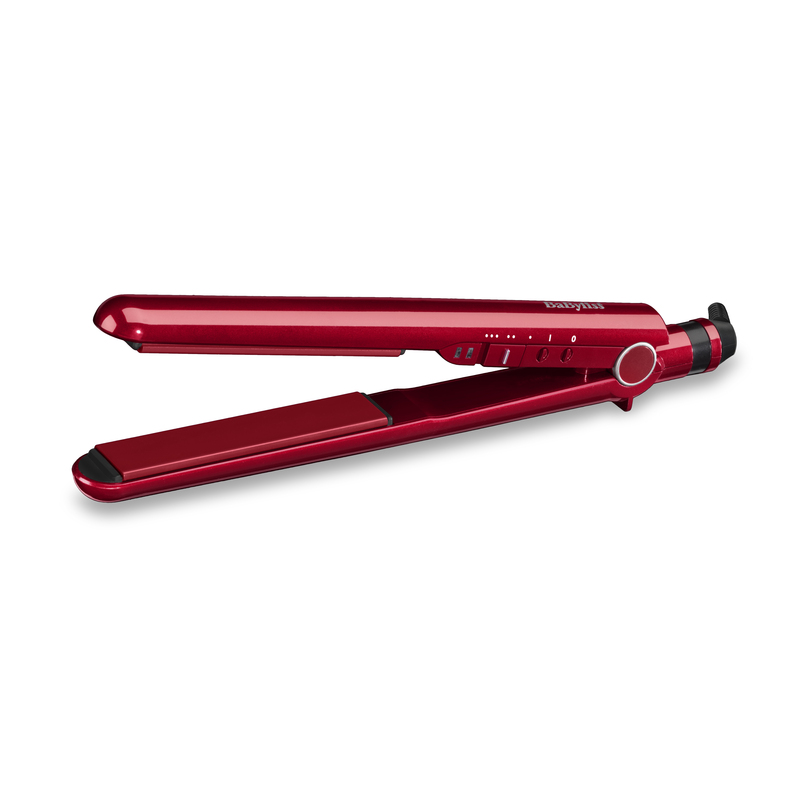 Have been using GHD for the past ten years and I can honestly say I feel these are as good. The temperature controls are a great feature. I love the colour. Would definitely recommend. Rated 5 out of 5 by Allouicious from Brilliant This is the 3rd set I have bought. The feature for thickness is fantastic. Rated 5 out of 5 by Carole from 235 straightners Only used few times really pleased would recommend . Rated 5 out of 5 by Ali46 from Great product for price Bought these to use on my clients-well impressed. Great value for money.